It is a cozy 6,100 square feet. The building evokes a handmade feel from its arrangement of form down to every material’s texture. The outside is strange and squarish, but once you cross through the doors, surprise! A low slung entrance leads to a triple height space. Walk up a short, gentle ramp to the main sanctuary where vessels of light pour in from every direction. The seven “vessels” which Holl refers to are skylights and windows of colored glass. Through a play of screened colored glass, the light is transformed in a multitude of ways. Hanging off each exterior wall is a smaller wall whose back side is painted in a complementary color to its adjoining exterior wall. Take a look at the photo of the altar - there you will see a blue window with a soft glow of yellow radiating out from between the walls. Holl dedicates a chapter called "Chromatic Space" in his book, Parallax, to the ideas in this chapel. The floor plan shows a rectangular building, which is anything but boxy! The experience is like walking through a living organism; different at every turn. I felt a natural flow, variety, and sense of the unbounded. I walked in on a quiet weekday afternoon and had the place to myself. I expect that is how most people experience this building. This chapel, on the campus of Seattle University, feels to be designed with the individual in mind – a student in need of a quiet moment between classes, a nearby office worker seeking a place for prayer and reflection. This gem of a building in Downtown Seattle is open to the public. Next time you are in town, I recommend experiencing it for yourself. Don’t forget to tell me what you think! There is a fantastic Archinect podcast interview with Steven Holl where he talks about the inspiration and process behind this chapel, his experience growing up in the Pacific Northwest, going to school with Zaha Hadid, and a lot more. Highly recommended! 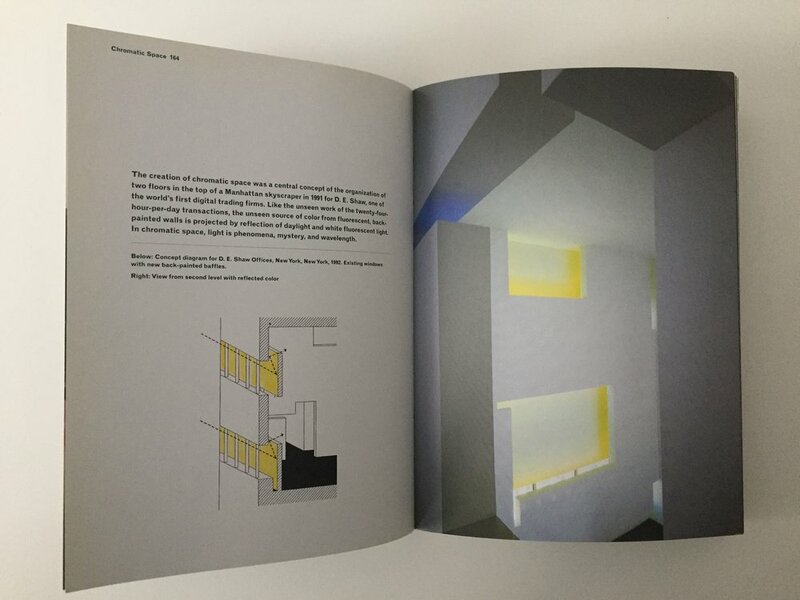 Steven Holl published a book specifically about this chapel. Parralax, the book I mentioned above can be found here.